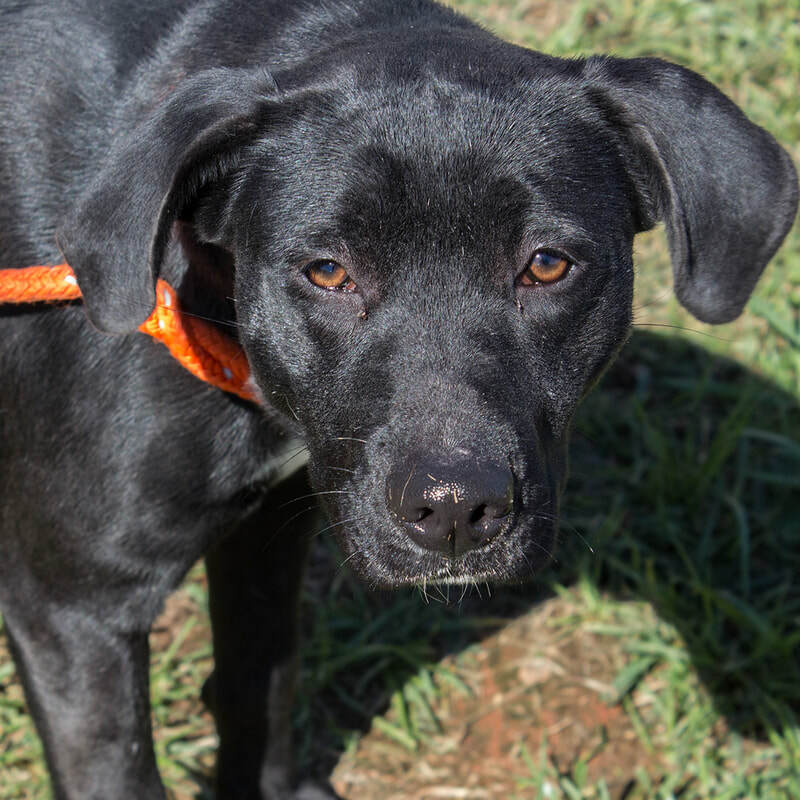 I'm a loyal lab mix with the perfect balance of playfulness and calm. I'm a friendly girl who listens well. Books say labs are intelligent, highly trainable and great companions - check, check and check...You can borrow my pen to sign the adoption papers!